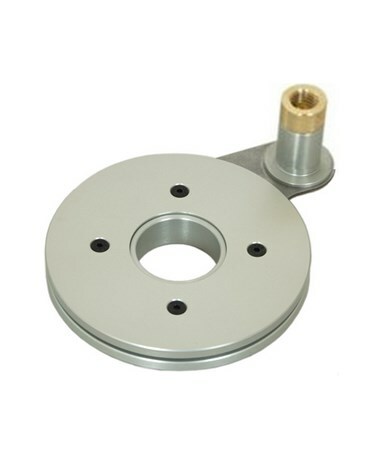 The Seco Rotating Tripod Bracket 5196-13 is for use with total stations. It is ideal for doing layouts and large topographical surveys. This provides a connection between the tripod head and the instrument. 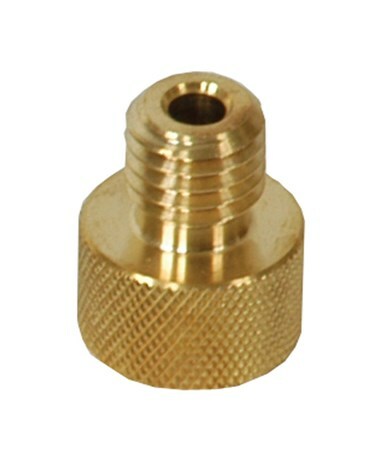 This device has includes a brass 5/8 X 11 thread extension that can be stored inside the unit when not in use. 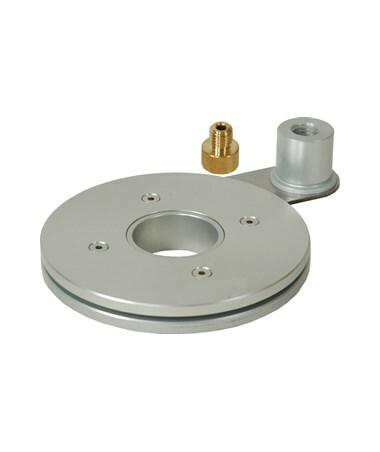 This device is made of anodized aluminum and its rotating plate is stainless steel. 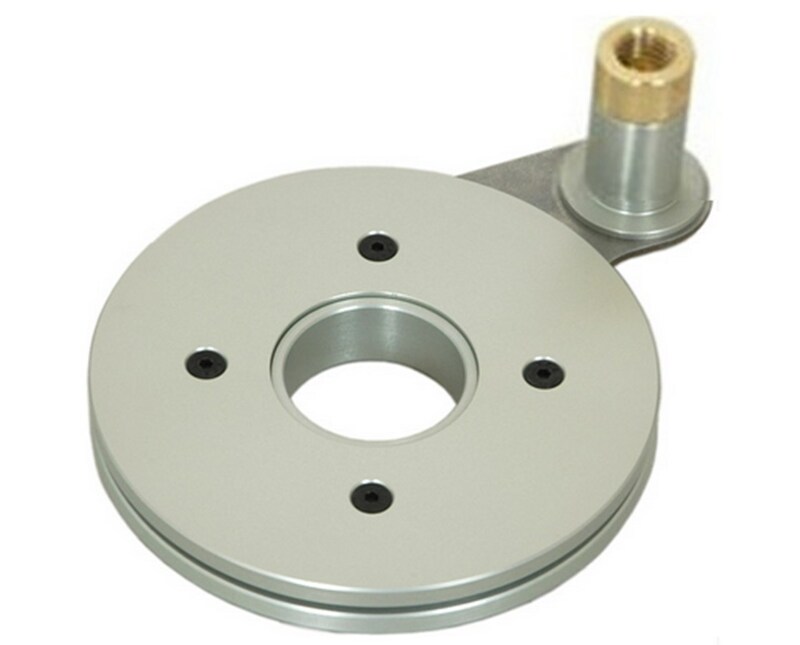 Use the Seco Rotating Tripod Bracket 5196-13 with any full-size Seco tripod.